Everyone has their own interpretation of what a great wedding is. 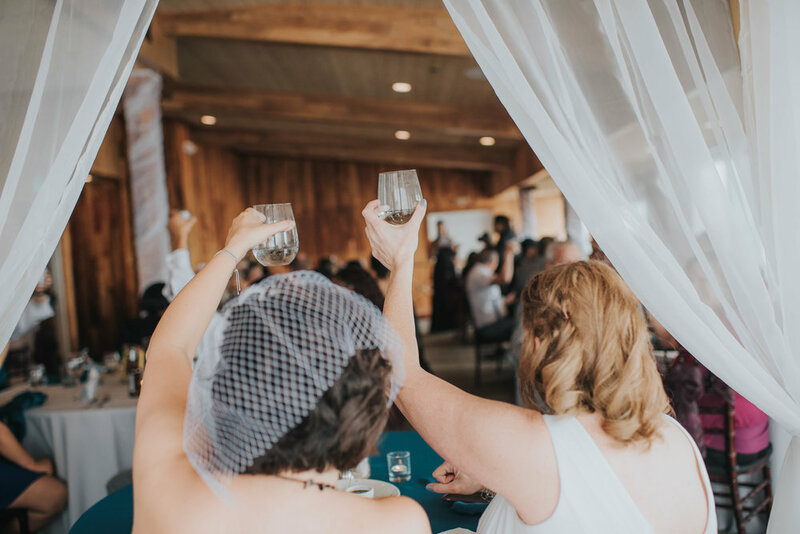 Sometimes it's about how many guests you invite, how glamorous the venue is, or the open bar for the guests to enjoy themselves. We often forget the real importance of marriage, it's a celebration of two people's vows to love each other for the rest of their lives. It was a beautiful day in Malibu, a perfect day for two people to get married. As both Davina and Jen get dressed and ready, I can't help but noticed the support their friends and family have for them. I look at Jen and she looked relaxed. How can she be relaxed? This is the biggest day of her life. During the speeches after the best women and parents spoke, it did not end there. One by one their friends stood up and shared their best memories with Davina and Jen. Some shared laughter, and some shared emotional memories that got some of the guests in to tears. The father and daughter dance was the moment I can remember vividly. 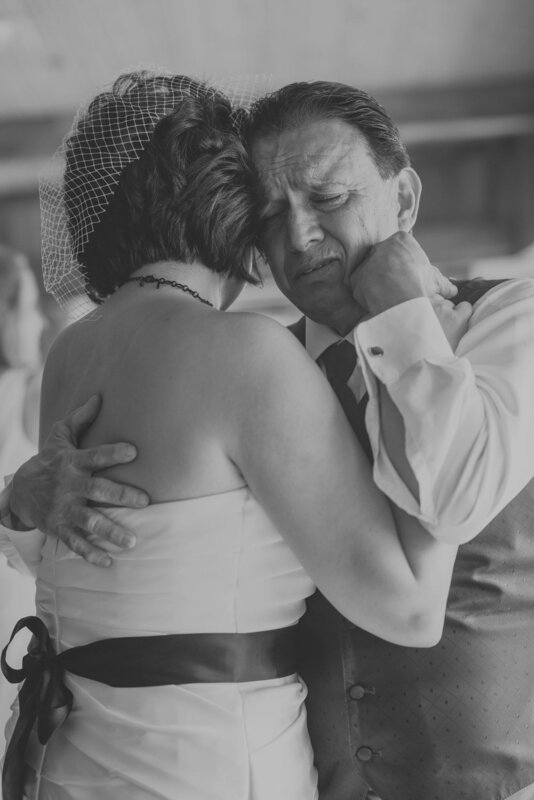 As Davina danced with her father, I captured the moment of both of them being in tears. I remember both of them hugging each other so tightly as Davina's father told her how much he loved her. It was an emotional moment for both of them. Her father did not want to let go of her, which gives a whole definition of a father and daughter moment. For a father to have taken care of his little girl for so many years and to walk her down the isle, I can only imagine how emotional it was for him. We are truly blessed to have captured these moments of Davina and Jen--two beautiful people who has so much love for each other. Their family and friends who support them in their journey is amazing. Weddings are not about who people think you should marry, who should be invited to your wedding, how glamorous the venue should be, or what is acceptable. 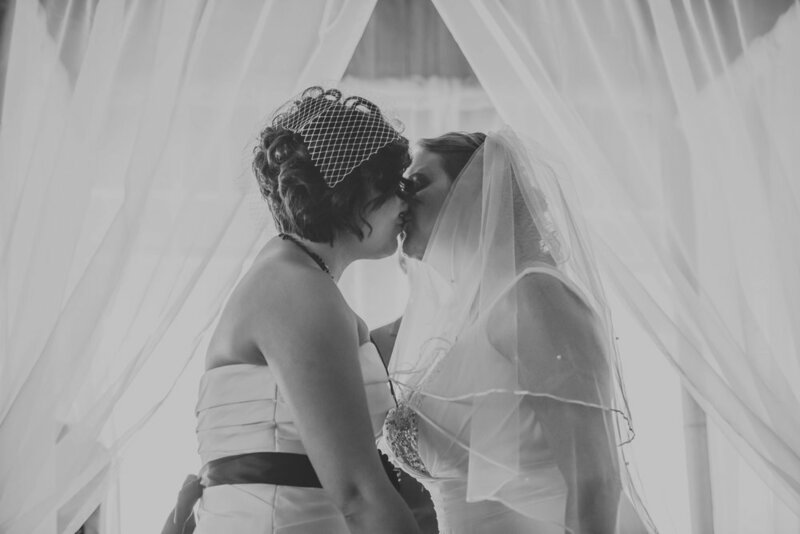 It is about celebrating love freely between two special people who are meant for each other.